Welcome to NeroFlor, where you will find the widest range of Floor Coating Products that ensure protection & seamless uniform levelling on Concrete / MS surfaces. The industry verticals that NeroFlor serves include epoxy self levelling toppings, solvent free polyurethanes, Epoxy – Polyurethane (EPU), Deck coatings, Anti-Static system, Chemical resistant system , Car Parking, Decorative system and other wide range of applications. NeroFlor coatings are with resistant coatings properties to chemicals, abrasion, mechanical, hard wearing, tough and extended longer service life to concrete. 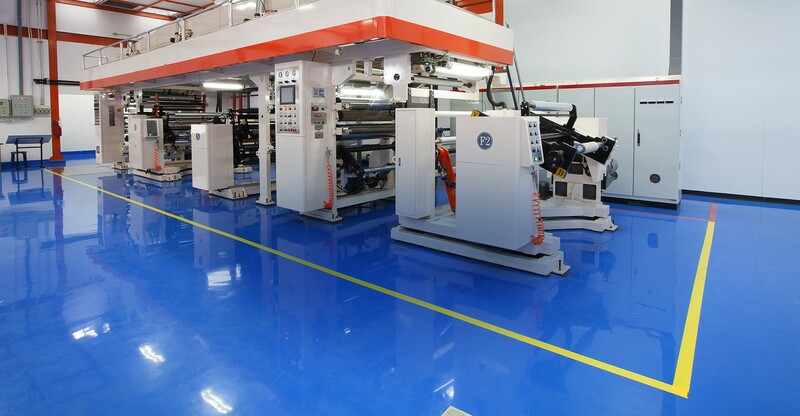 NeroFlor global presence and with world class manufacturing facilities, technical expertise and niche products, innovative products to service any type of system suited to customer demands. Neroflor Products applied for to protect from mechanical damages, Chemicals spillages, concrete strengthening, microbial growth, cracks, undulation, aesthetic appeal etc.... It’s now an industry demand to protect this floor with brand suitable coating at this condition. An increasing awareness is now resulting in wider acceptance of floor coatings. We provide complete Floor coating system services meeting customer requirements and also provides ecofriendly system. We work closely with end users, provide free technical services and we inspect the Floor and submit our recommendations suitable for Floor.